Anthony J. Podlecki is a retired Professor of Classics at the University of British Columbia. He has written many books, with a major focus on the interaction between the literature and the history of ancient Greece of the archaic and classical periods. 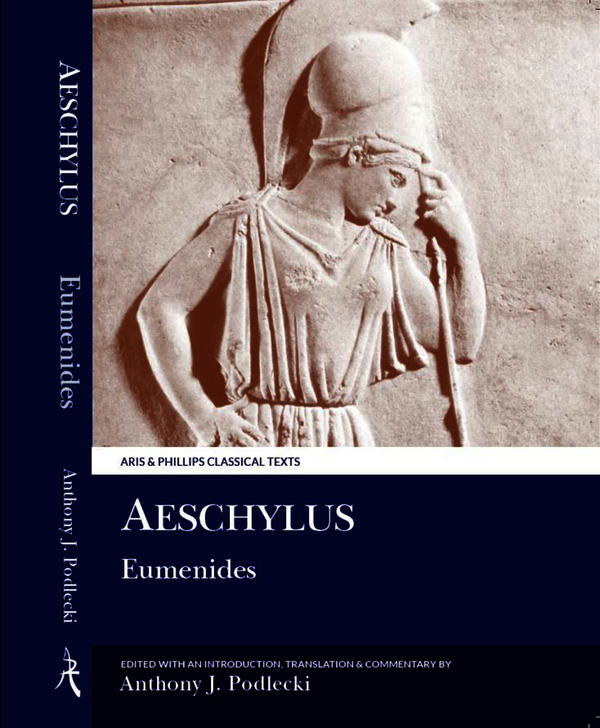 These include Perikles and his Circle (Routledge), The Political Background to Aeschylean Tragedy (Bristol Classical Press), and an edition of Aeschylus' Prometheus Bound in this series. Anthony J. Podlecki is a retired Professor of Classics at the University of British Columbia. He has written many books, with a major focus on the interaction between the literature and the history of ancient Greece of the archaic and classical periods. These include 'Perikles and his Circle' (Routledge) and 'The Political Background to Aeschylean Tragedy' (Bristol Classical Press).